By making the Promise a young person becomes a Member of the worldwide Movement; they become a Scout. The Motto 1. A Scout is to be trusted. 6. A Scout makes careful use of time and is careful of possessions and property. The Motto for all Members of the Movement is: Be Prepared. 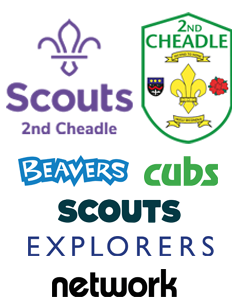 Scouts wear a teal coloured shirt, which can be purchased from local Scout clothing stockists Davensports, Monkhouses and John Lewis Cheadle. Our Group necker (green/yellow) can be purchased directly from the troop. Scouts meet together as a Troop and work within a variety of small groups called Patrols. A Scout called a Patrol Leader leads the Patrol. The Patrol Leaders work with the Leadership Team in setting the programme and in decisions affecting the Troop. The Patrol system is one of the important ways that young people can take responsibility for themselves and others. 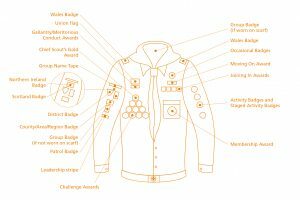 A volunteer leadership team made up of uniformed Leaders and other informal Assistants and helpers will guide the Troop. Explorer Scouts who are Young Leaders might also assist the leadership team in the Troop. Making the Promise is the most important act in Scouting and is common to every section. Scouting has a special ceremony for making the Promise called Investiture or being invested. 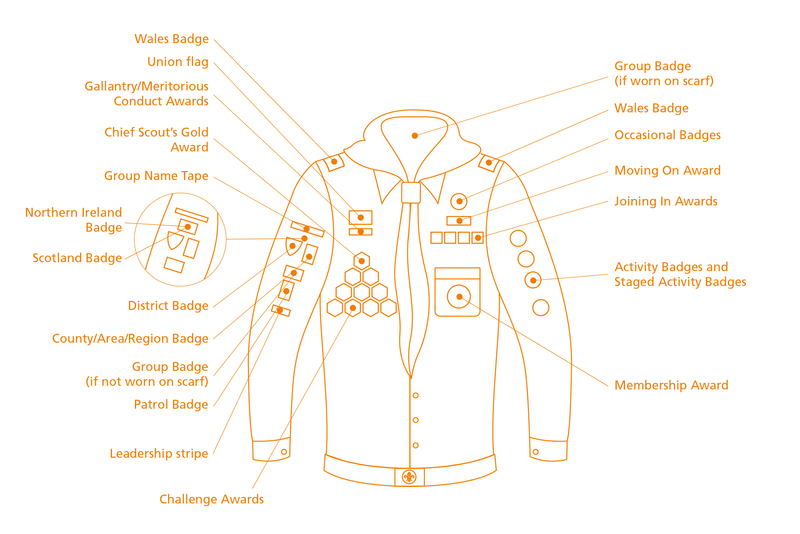 When a young person makes their Promise they receive their Group Scarf, The Membership Award (for those coming into Scouting for the first time) or their Moving-On Award (if they have been in Cubs) and are welcomed as a new Member into the Scout Family. Scouts meet once a week for a couple of hours. It is an opportunity for them to catch up with friends, learn new skills and explore issues relevant to their age group. They will also have their chance to say what they want to do!